Sertoma Centre - Alsip, IL – We assisted Sertoma in locating a parcel in Suburban Cook County zoned to build a multi-family dwelling. 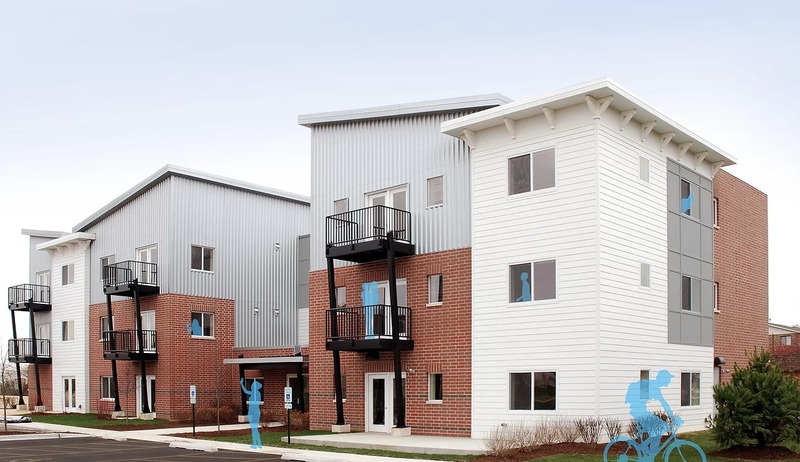 Our team found a suitable parcel and generated drawings for a 3-story building which creates 16 apartments for individuals with special needs receiving on-site services through Sertoma Centre. Funding through IHDA’s Permanent Supportive Housing Program and Cook County Home funds. Construction completed fall, 2015.